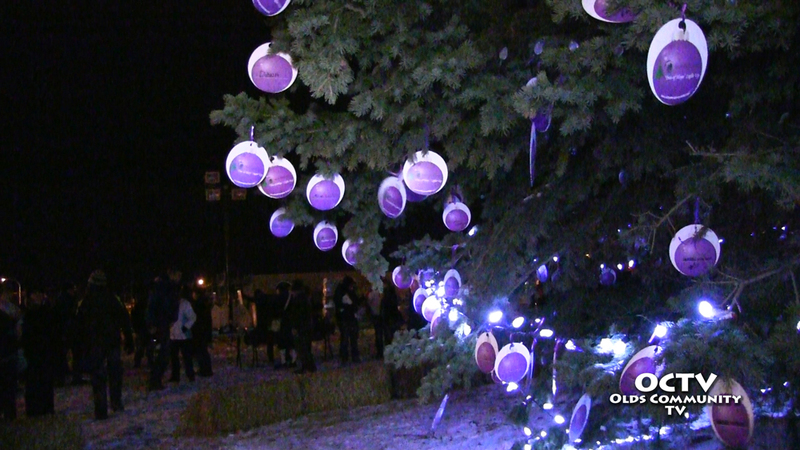 It was a special night in Olds on Saturday November 15 as the Olds Emergency Shelter Society celebrated their Tree of Hope light-up event. Donations from the community and corporate sponsorship will be used to build an emergency shelter in Olds which will serve the needs of the region. 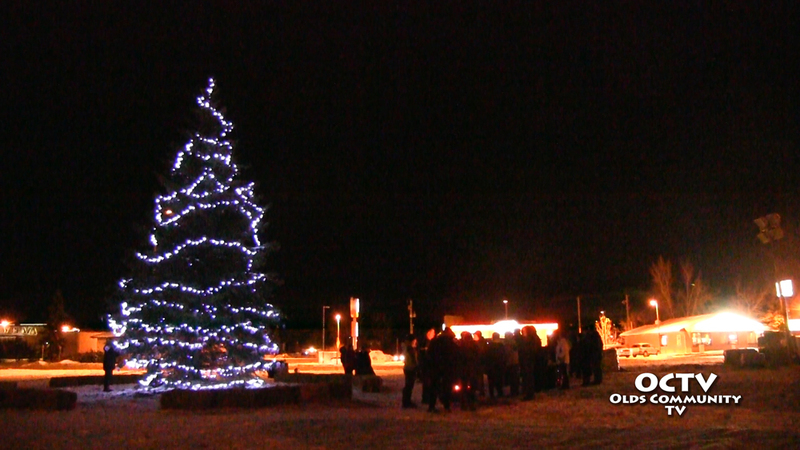 Support for the event also came from the Olds Kiwanis club, the Town of Olds and Olds Fashioned Christmas. Denis Patry, the Olds Town Crier officially opened the event. 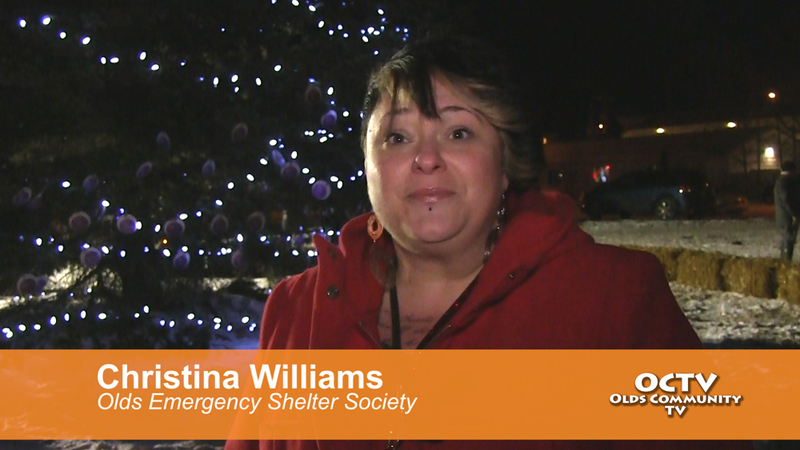 Mayor of Olds, Judy Dahl spoke to the generous nature of the community.